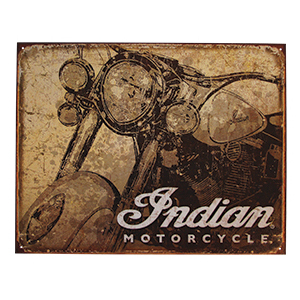 Simple and classic Indian Motorcycle hat. 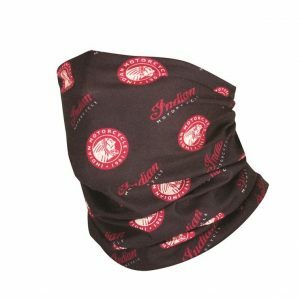 Embroidered branding front and back, and the high quality you would expect from an Indian Logo Cap. Also, keeps the sun off your head and out of your eyes! 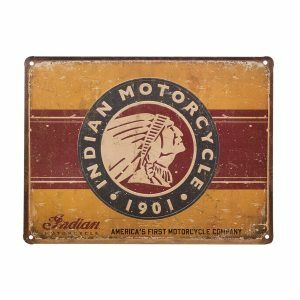 Click to see the Indian Motorcycle Timeline.